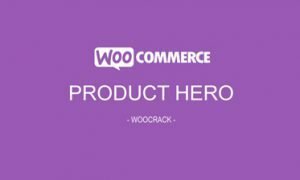 Woocrack.com – Improved Variable Product Attributes for WooCommerce is a woocommerce extensions being distributed by Codecanyon. 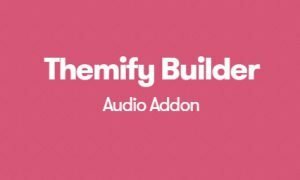 Improved Variable Product Attributes for WooCommerce allows you to Improve your customer product selection, set up your shop attribute styles and never show the Out of stock option. 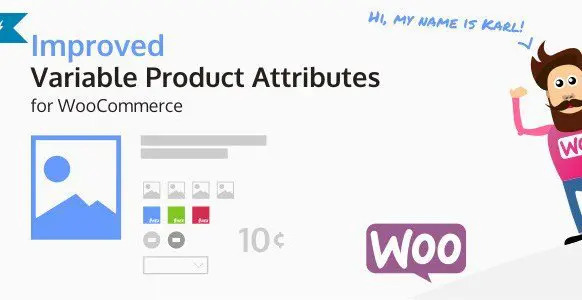 Download Now Improved Variable Product Attributes for WooCommerce at Woocrack.com for $5 or Free For Member Club. 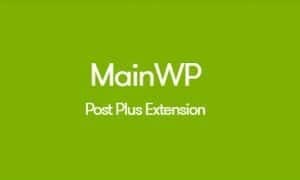 You’ll receive the exact .zip file you would download from the original author. 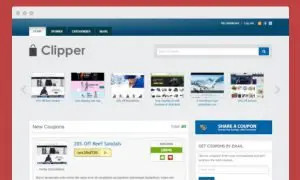 If you buy on woocrack.com, you can save your money up to 99% and 100% virus free.